From classic stone structures to modern big-city architecture, Nova Scotia’s corners can appear as any city or town from any era. 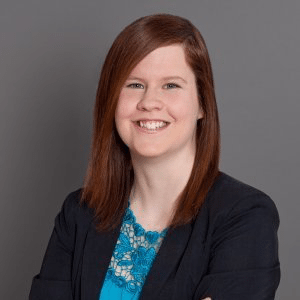 The capital city Halifax has the largest selection of education options in Atlantic Canada, our downtown library has won worldwide architecture awards, and have we mentioned the skyline? The Art Gallery of Nova Scotia is the largest art museum in Atlantic Canada. 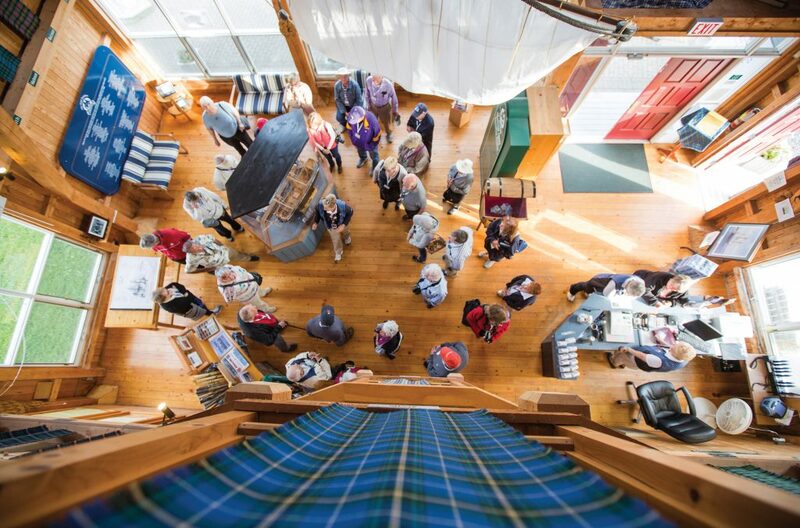 Since 1908, the Gallery has been a gateway for the visual arts in Atlantic Canada by engaging people with art. 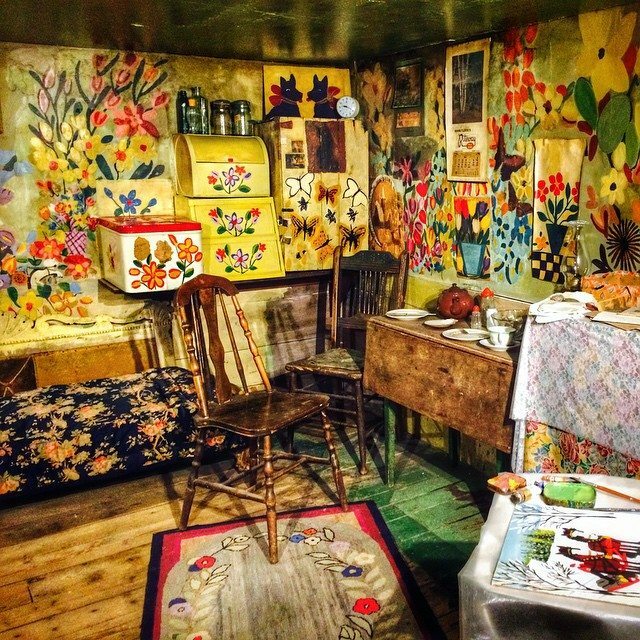 Restored home of beloved Nova Scotian folk artist Maud Lewis now resides at the Art Gallery of Nova Scotia as part of a permanent Maud Lewis exhibit. 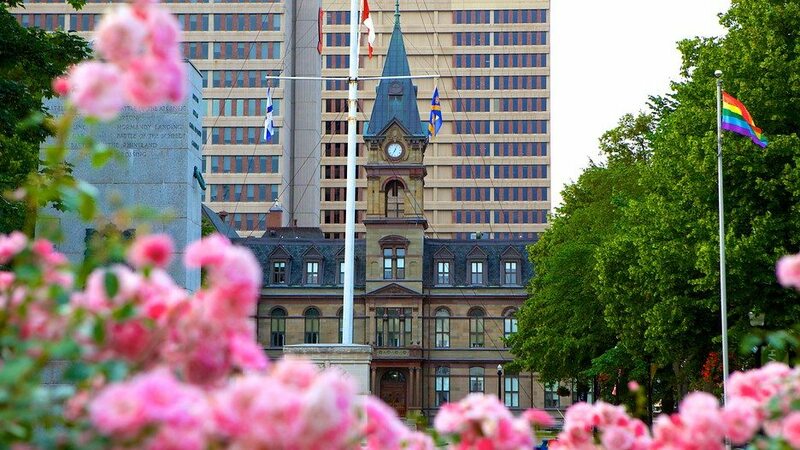 Halifax City Hall is the home of municipal government in Halifax, Nova Scotia, Canada. 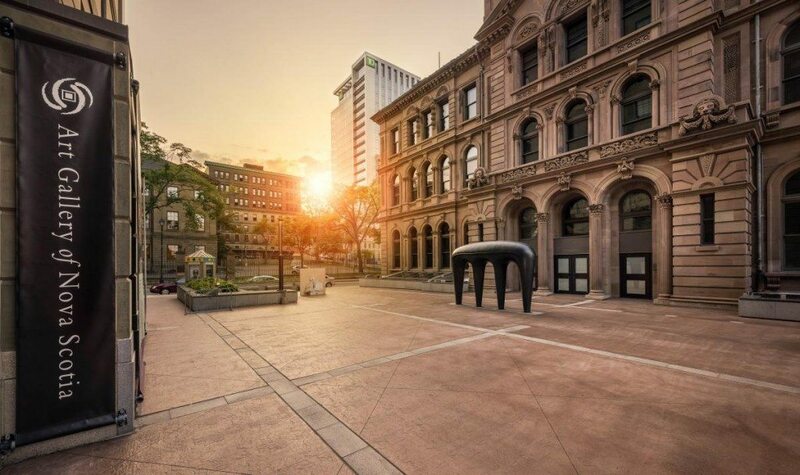 Designed by architect Edward Elliot and constructed for the City of Halifax between 1887 and 1890, it is one of the oldest and largest public buildings in Nova Scotia.